For many people looking to build on their property investments sometimes the necessary funds may not always be available, and when the perfect property arises it is often the case that the required finances to secure an ‘off the shelf’ mortgage are simply not there. When this situation arises it is then that the creativity and knowledge of a specialist mortgage broker comes into its own – as can be seen with our Bristol based client who was looking to purchase an additional property. We were contacted by the client, who lived in Bristol. They owned their main residence as well as a Buy-to-Let property in Frome and were looking to purchase an additional property in the cathedral city of Hereford. They required the finances to purchase the property quickly as the property was vacant and the vendors were insisting on a 28 day completion – this would be tough using a traditional mortgage. Initially the client was looking to sell their Frome property to fund the purchase. However, following a period of little market interest they approached their high street bank for possible alternatives. Sadly, as with all the high street banks, short-term lending of this kind is no longer supported. 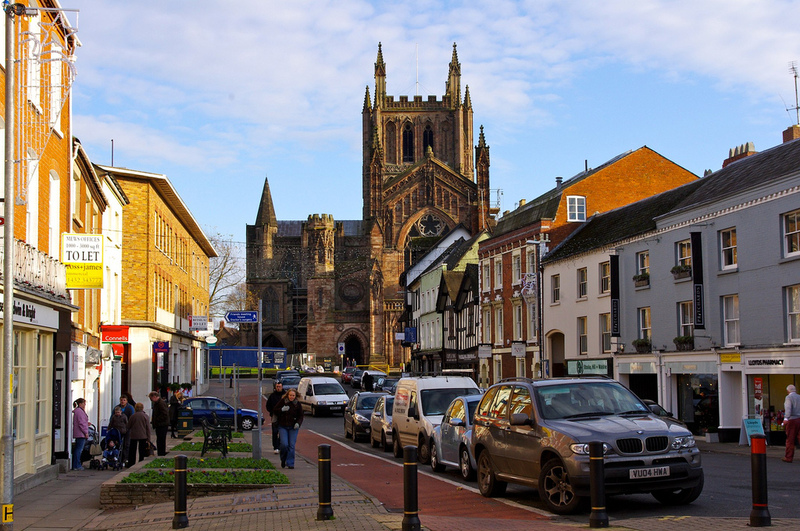 In fear that they would lose out on the property in Hereford the client contacted our Specialist Lending department for advice. We spoke with the client and obtained information on all the factors involved. We were then able to act quickly by approaching a range of specialist lenders and were able to raise the £630k which was required to complete the entire project by way of a bridging loan secured against their existing properties with a low rate of interest. This enabled the client to secure the Hereford property. As bridging finance is incredibly quick to arrange the completion took place in just over 2 weeks meaning the client did not need to wait for the sale of their investment property and were able to complete quicker than they had originally anticipated. Once the vendors timescales were met and the property completed we were able to refinance their Frome property on a traditional BTL mortgage to repay the bridging loan. Find out more about buying a house using bridging finance.